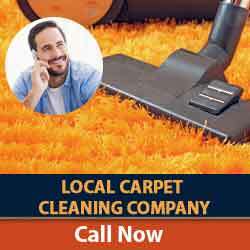 When it comes to your carpets and rugs at the office or the upholstery at home, you can count on our carpet cleaning experts for the best possible results. Pet stains that won't come off? Need to get the entire floor cleaned for a great meeting? Had a wild weekend and to get your home back in shape? We've got you covered! 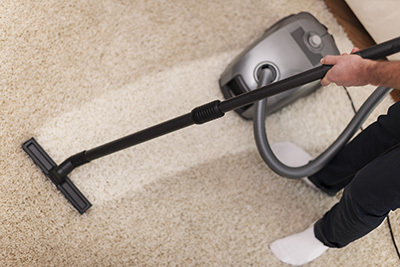 Our team has all the equipment and experience needed to ensure you won't be able to tell where that stain was at the end of the day, and make sure your carpets smell fresh and new. Commercial, industrial and residential carpet cleaning is our area of expertise. Whatever concerns you may have with your rug Carpet Cleaning Sunnyvale will be there for you. From simple cleaning to restoration, our professional carpet cleaners will provide quality job that will leave you satisfied. 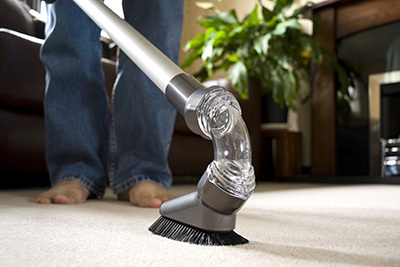 Carpet Cleaning Sunnyvale has so much more to offer. We do not just specialize in carpet concerns; we are also the ones to call if you need help with cleaning your sofa and tiles at home or in the office. You will not only get great service but an affordable price too. 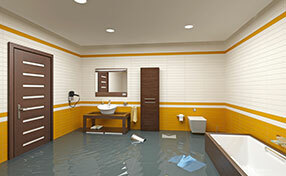 Call us right away for a quote.